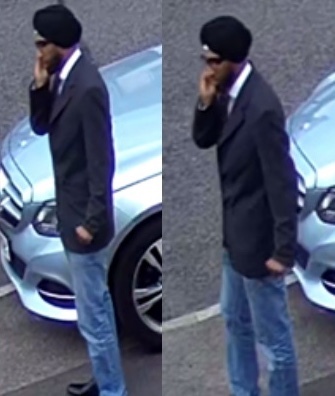 ESSEX Police have released CCTV images of a man we want to speak to in connection with the theft of a car in Harlow. It happened in Latton Green at around 2pm on July 5. If you recognise this man please call us on 101 quoting the crime reference number 42/95109/18 or Crimestoppers anonymously on 0800 555 111.